After delivering consecutive hits like Toilet: Ek Prem Katha, Pad Man and Gold, Akshay returned with Kesari. Anurag Singh’s directorial venture has been creating a buzz, for quite some time. 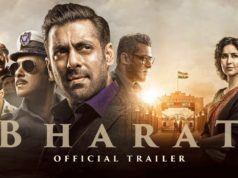 Ever since the film’s announcement, fans have been excited to see the story of the battle of Saragarhi on the big screen. Starring the very talented Akshay Kumar and Parineeti Chopra, the action-war drama has got succeed to hit the target right and received mostly positive reviews from the critics as well as the audience. Also, Everyone liked the work of Anurag & also praising Akshay for his brilliant performance. 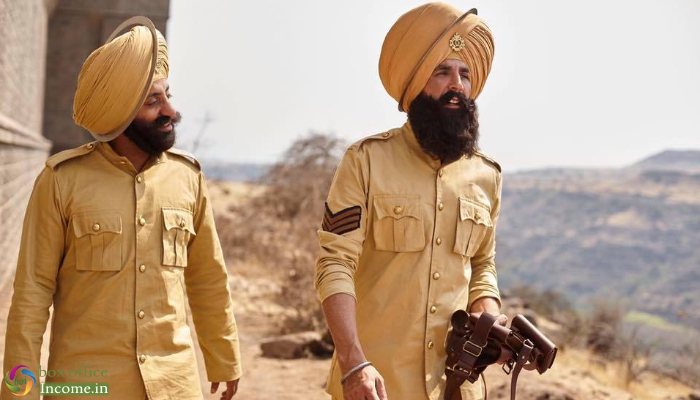 Directed by Anurag Singh, Kesari opened on an excellent note and registered the highest opening of the year so far with 21.06 crores on Thursday. On Friday, it faced a significant drop but still managed to remain strong and collected the amount of 16.75 crores. Over the Saturday & Sunday, the film attained the pace again and did the business of 18.75 crores & 21.51 crores respectively. After the 4-days extended weekend, the total collection of Dharma Production’s production was recorded at 78.07 crores from 3600 screens nationwide. On Monday, Kesari recorded a decline of 50.75% as compared to Friday and minted the amount of 8.25 crores. Then on the next day i.e. 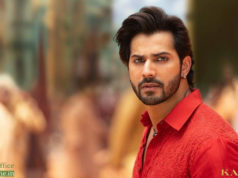 Tuesday, with a further drop, it bagged the amount of 7.17 crores and raised 6 days total collection to 93.49 crores nett at the domestic box office.